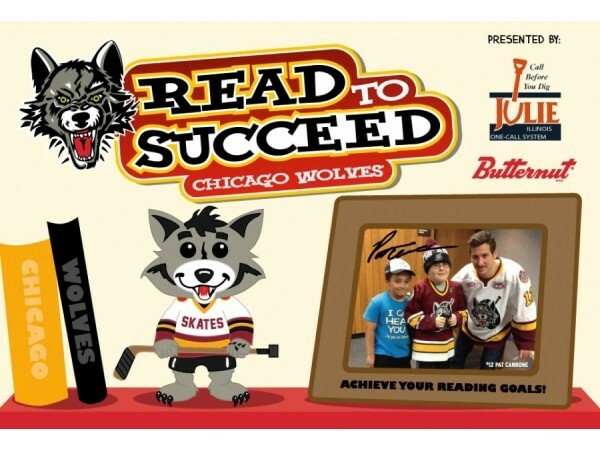 Read and win with the Chicago Wolves team! Readers have a chance to win a ticket voucher for an ice hockey game or Wolves memorabilia. Sign-up begins January 2, in person, at the Children’s Desk. Call 630-487-2578 for more details.